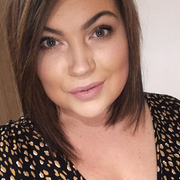 Hello lovelies, as promised I have a twitter blogging chat guide for you here to feast your eyes on, I hope this makes life a little easier for you so you know whats on and when. 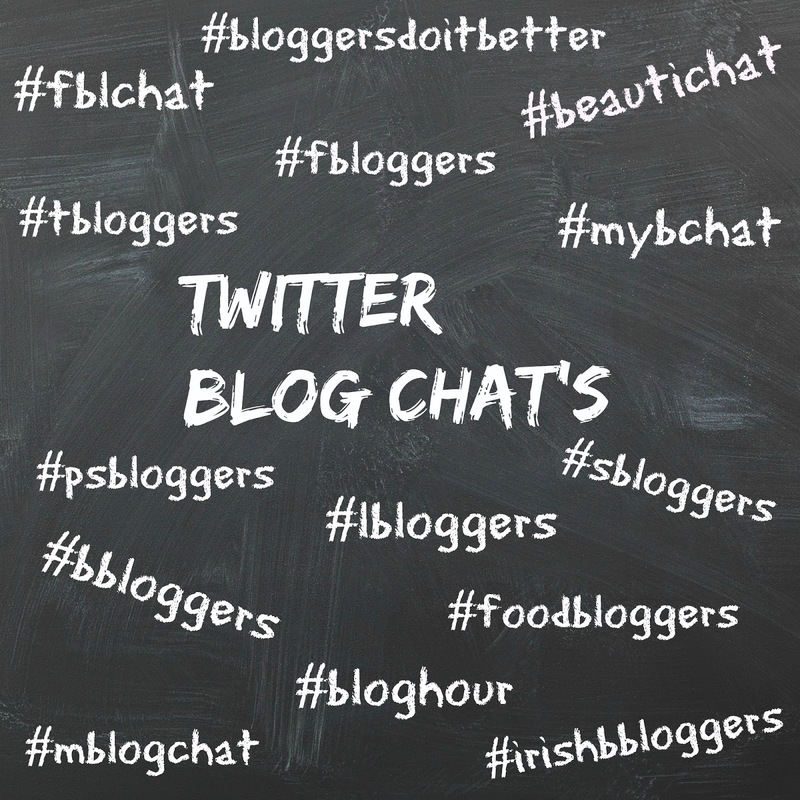 #bloggersdoitbetter : 7 - 8pm - A chat about pretty much everything to do with blogging. #fbloggers : 8 - 9pm - A chat for all the fashionistas out there, talking all style and fashion related. #irishbbloggers : 8.30 - 9.30pm - A chat for all the Irish beauties talking everything from Beauty, Fashion to Lifestyle. #mybchat : 7 - 8pm - A chat all to do with marketing, Pr inquires and networking. #fblchat : 8 - 9pm - A chat for all the fashion, beauty and lifestyle bloggers. #bloghour : 9 - 10pm - A very helpful chat with everyone sharing tips and their knowledge in blogging. #lbloggers : 7 - 8pm - A chat for all the lifestyle bloggers. #fbloggers : 8 - 9pm - Again chat for all the fashion bloggers out there. #beautichat : 9 - 10pm - MY NEW CHAT - talking all things beauty related. #tbloggers : 9 - 10pm - A chat for the teenage bloggers. #mblogchat : 8 - 9pm - A chat for all the mummy bloggers out there. #sbloggers : 8 - 9pm - A chat for the student bloggers and tips for budget buys. #bloggersdoitbetter : 8 - 9pm - A chat everything to with blogging beauty, fashion lifestyle and more. #tbloggers : 8 - 9pm - Again a chat for the teenage bloggers. #lbloggers : 7 - 8pm - A chat for the lifestyle bloggers. #foodbloggers : 7 - 8pm - A chat for all the food bloggers to share recipies and tips etc. #blogchat : 8 - 9pm - A chat for all bloggers to get involved, topics vary. #pbloggers : 9 - 10pm - A chat for all the parent bloggers. #psbloggerschat : 9 - 10pm - A chat for all the gorgeous plus size fashionistas. thanks for this list! will help me to be more active in the blogging community!